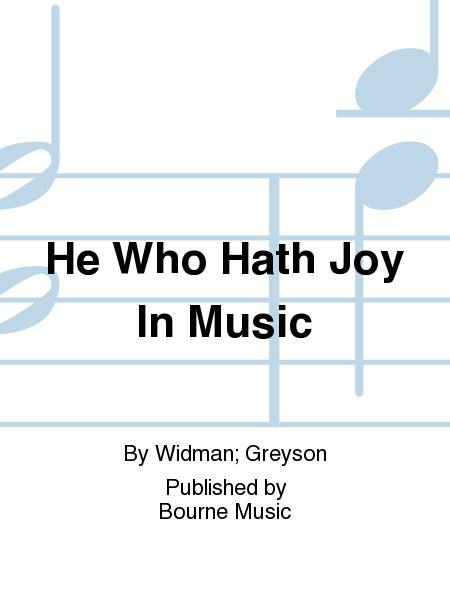 Composed by Widman; Greyson. Choral Music. Secular. Octavo. Published by Bourne Music (BC.54196). 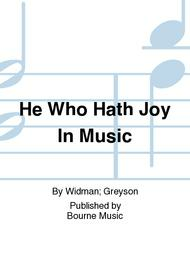 English text by Norman Greyson.